One of our top picks in Flic-en-Flac.Situated along the white sand Flic en Flac Beach, La Pirogue features a fitness centre and large outdoor swimming pool. The resort is nestled in expansive tropical gardens. The spacious, air-conditioned rooms come an LCD flat-screen TV and tea-and-coffee making facilities. A separate bath and shower can be found in the en suite bathrooms. La Pirogue is located just 2.5 miles from Casela Bird Park and from Tamarina Golf Club. Cascavelle Shopping Mall is 3.1 miles away and SSR International Airport is 31.1 miles away. 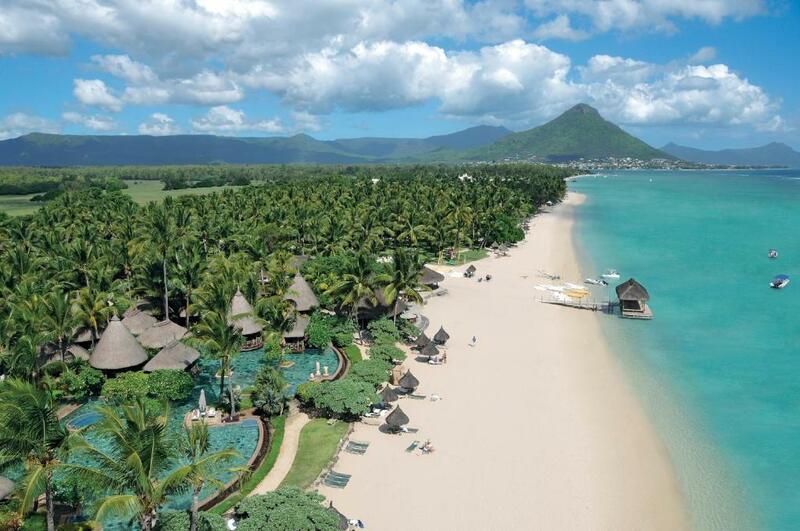 Royal Road, Wolmar, 0000 Flic-en-Flac, Mauritius, , Mauritius. Situated along the white sand Flic en Flac Beach, La Pirogue features a fitness centre and large outdoor swimming pool.